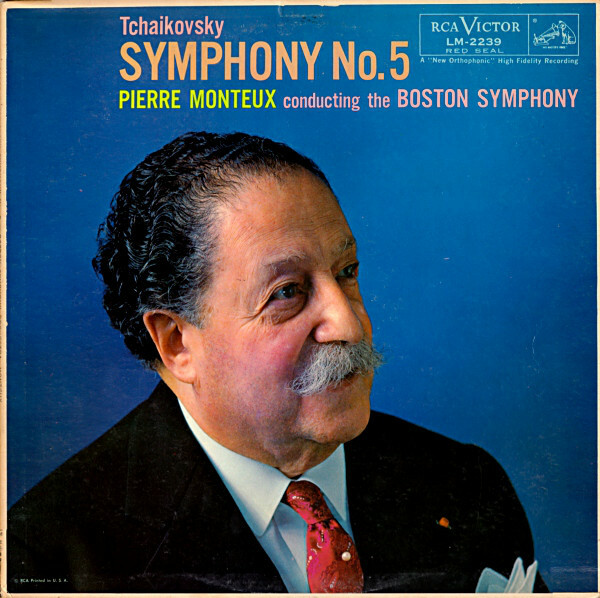 For those of you who ever wonder what, exactly, a conductor does (and for those who are just curious), we offer you Rules for Young Conductors by the conductor and teacher Pierre Monteux. These won’t answer every question you might have about conducting, of course, but they will give you insight into some of the challenges and pitfalls of the profession. At the end, I append a video of Monteux in his 80s conducting the Chicago Symphony as evidence that he followed his own rules. Stand straight, even if you are tall. Never bend, even for a pianissimo. The effect is too obvious behind. Be always dignified from the time you come on stage. Always conduct with a baton, so the players far from you can see your beat. Never conduct for the audience. Always mark the first beat of each measure very neatly, so the players who are counting and not playing know where you are. Always in a two-beat measure, beat the second beat higher than the first. For a four-beat bar, beat the fourth higher. Don’t overconduct; don’t make unnecessary movements or gestures. Don’t fail to make music; don’t allow music to stagnate. Don’t neglect any phrase of overlook its integral part in the complete work. Don’t adhere pedantically to metronomic time — vary the tempo according to the subject or phrase and give each its own character. Don’t permit the orchestra to play always a boresome mezzo-forte. Don’t conduct without a baton; don’t bend over while conducting. Don’t conduct solo instruments in solo passages; don’t worry or annoy sections or players by looking intently at them in “ticklish” passages. Don’t forget to cue players or sections that have had long rests, even though the part is seemingly an unimportant inner voice. Don’t stop the orchestra if you have nothing to say; don’t speak too softly to the orchestra, or only to the first stands. Don’t stop for obviously accidental wrong notes. Don’t sacrifice ensemble in an effort for meticulous beating — don’t hold sections back in technical passages where the urge comes to go forward. This entry was posted in classical music, Video and tagged beethoven, Chicago Symphony, conductors, Pierre Monteux by pacificsymphony. Bookmark the permalink.